Making the choice to stock your warehouse with marble thresholds is going to be the smartest decision you can make as a builder. While other builders might choose to go with standard material like aluminum, wood, vinyl or metal, selecting marble will be far more impressive to buyers. It doesn’t matter if you’re building for businesses or residential areas—the location shouldn’t matter either. The bottom line is that you’re building a dwelling so that someone can buy it! In order to make sure that you are attracting a wide range of buyers you need to provide a product that can sell itself. 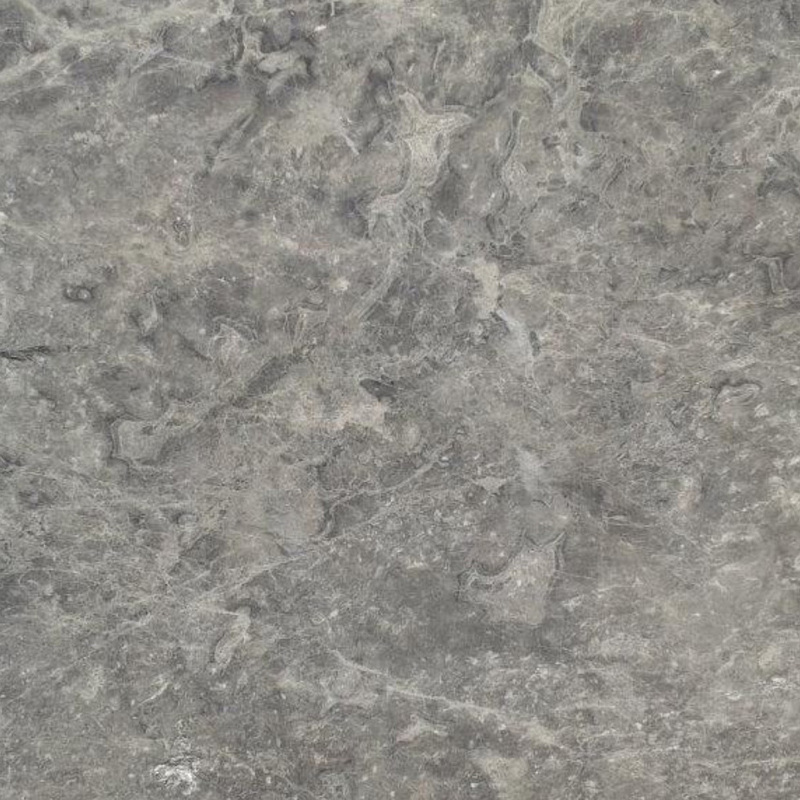 Marble is one of those building materials that instantly sells itself. One doesn’t necessarily need to know about all the benefits of marble in order to want it in their home or office building. Just from the look of it alone associates with beauty, wealth, and luxury—things that are sure to attract any buyer’s attention. 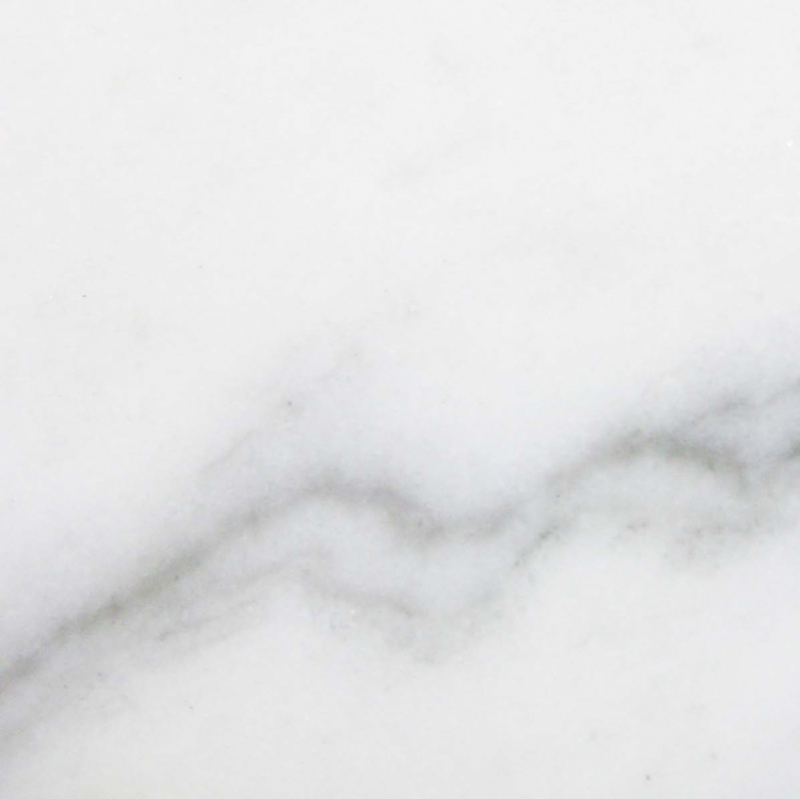 You can pretty much incorporate marble into almost any part of a construction build during the finishing phase and get a return on investment. Marble is not only associated with the aesthetic and material things that are related to wealth, but also to power. Marble can be found in the most well-known monuments that symbolize strength, order, and prestige. You can find marble built in the Washington Monument, the Lincoln Memorial, the Supreme Court Building, Taj Mahal and other government buildings all over the world. Marble as a Money Maker! There was a time that only the wealthy could afford such a product. So if you can build a lot of houses or a commercial building and incorporate marble in it, you’ll be increasing your chances of making a quicker sale than if you didn’t. We understand that most builders won’t start their project until a contract has been secured. But we also understand that the bids that you put in are based on the materials needed and manpower. Oftentimes, to win a bid you have to present a low number. 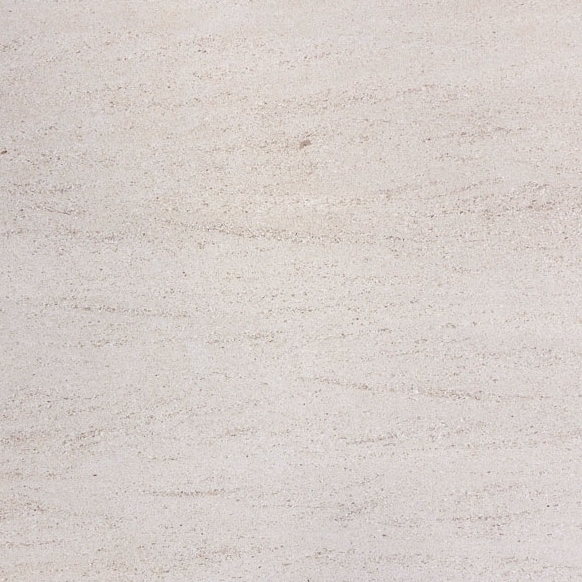 It’s also understandable that if you’re incorporating marble into a project, that bid will increase significantly. So if you’re trying to win a bid, but still provide a quality build, what do you do? What are your options? For starters, you can switch those standard aluminum, metal, or vinyl thresholds for marble. We also realize that with marble comes the argument that it’s too colorful, and most builders typically prefer to use alternative thresholds because it goes with different types of flooring. True. Marble comes in a variety of different color variations and it can sometimes be challenging to choose one kind for large-scale projects. 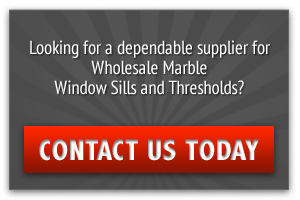 That’s why it’s important to find a distributor that can not only continually keep your warehouse stocked, but also offer you quality marble thresholds that will complement almost any build. What Kind of Distributor Offers the Best Deals? 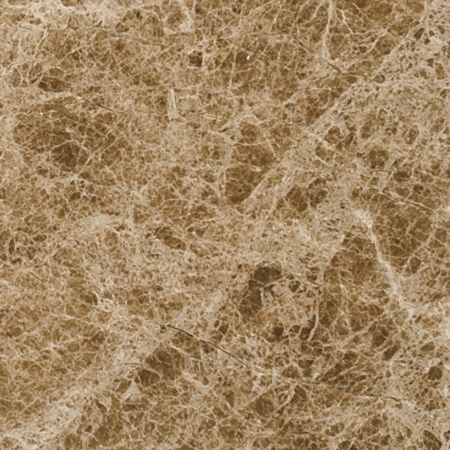 Stonexchange, a marble threshold and window sill distributor in Miami, Florida offers choice selections for builders, contractors, architects, and designers who are looking to buy marble thresholds in bulk. 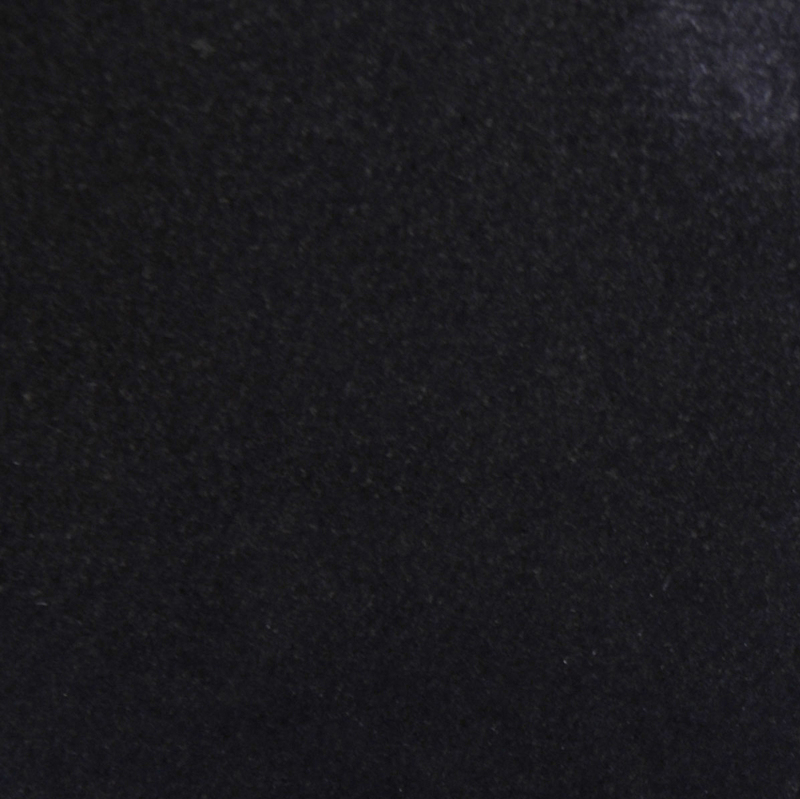 Stonexchange offers six popular color selections of marble thresholds that will pair nicely with any type of flooring, no matter what the color is. With Stonexchange, you can’t go wrong with your purchase because they only stock what buyers want. So Then Why Bother With Cheaper Thresholds? One reason why some builders might prefer using the more popular alternatives is because they are readily accessible. 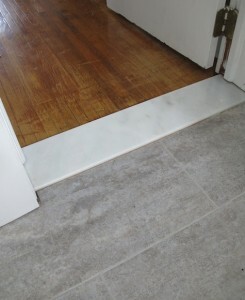 With some marble threshold distributors, they may only have a certain quantity in stock. That might be sufficient for smaller construction companies, but for large scale projects like residential homes, commercial or even warehouse builds it’s best to have a bulk amount of material in stock at all times. Furthermore, Stonexchange has access to its own quarry in Turkey. That means with this company, you’re getting the choicest cuts of authentic marble and you don’t have to ever worry about running out of stock. 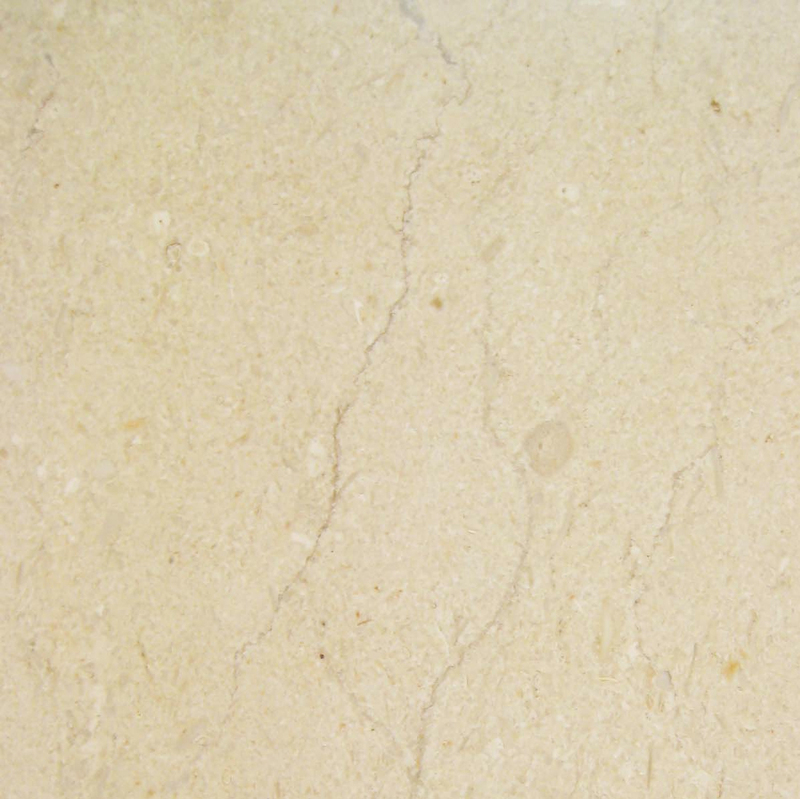 Choosing a distributor that has an ample amount of marble thresholds is important because if you are trying to a create signature brand, buyers will expect a certain quality, and if you have to change distributors because your current one has run out of inventory, you run the risk of providing an inferior product. With marble thresholds, you have the option of purchasing three different types. Because of its thickness, you’ll also have the option of installing it embedded into the floor so that it is evenly leveled, or if your installing it at floor level, then you will need to be mindful of what your build is for. Is it for residential or commercial use? If it’s for commercial use, you have to make sure that the doors are ADA Compliant. This means that your thresholds need to be handicapped accessible, as required by law. In this case, you only have two options of the Double or Single Hollywood Bevel. The Single Hollywood Bevel has an incline on only one side that is good for doors that have an outdoor and inside interior. For interior rooms, the Double Hollywood Bevel works better because there’s an incline on both sides. To get a better idea of what a Single and Double Hollywood Bevel looks like, click here. With the other alternative threshold materials, they all lie flat. So while they’re all ADA compliant, these types of thresholds aren’t as strong and sturdy as marble. 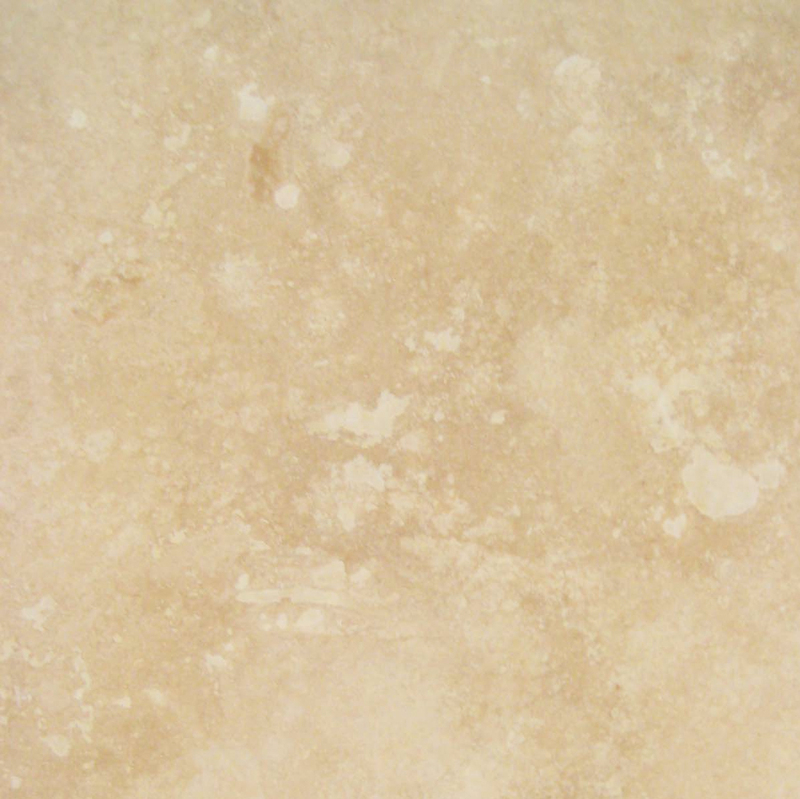 Stonexchange also offers marble soap shelves and shower seats along with Travertine stone and standard stone baseboards. Download a catalog of all of the available materials here. You can call 1-305-731-2400 or place your order through our online contact form today!